Gauteng Swimming Pool Builders. 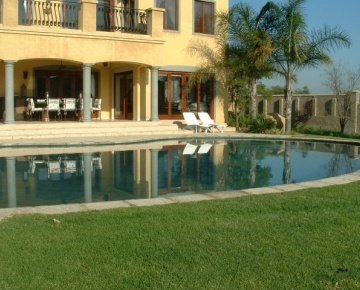 Find and compare reputable swimming pool companies operating within Gauteng. 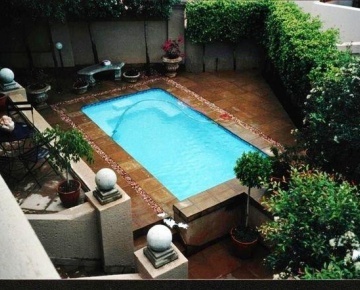 Leshoka Pools and Paving is a South African company that specialises in building new pools and renovation. 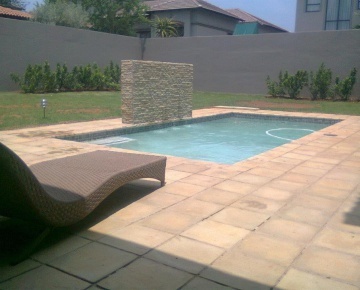 Leshoka Pools and Paving is a proud pool builder for the past 17 years. 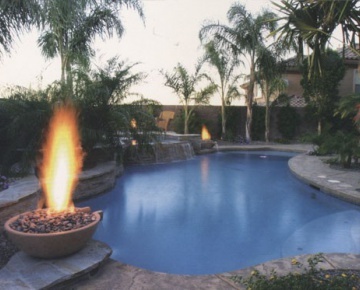 Phoenix Pools has been providing swimming pools since 1969. 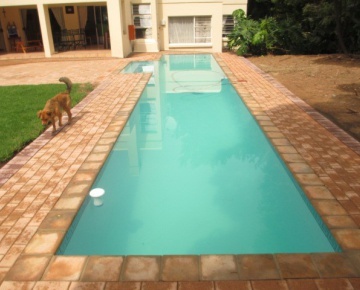 Phoenix Pools are in fact the leaders who pioneered the fiberglass pool industry in South Africa. 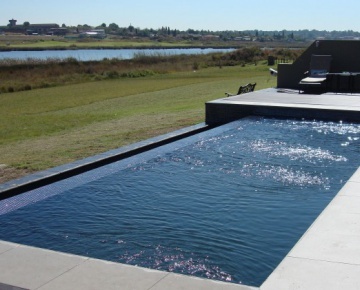 The company manufactures the widest range of pre-moulded fibreglass pools, spa pools, splash pools, above ground pools, versatile pools, inground pools, sectional pools and koi ponds. Their fibreglass shells carry a 5 year guarantee and they also specialise in fibreglass linings and pool renovations. 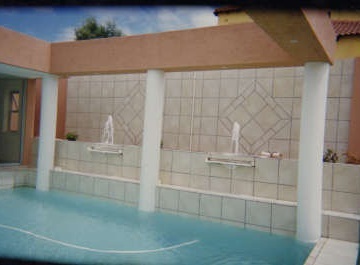 Phoenix Pools can make your dreary old pool come to life again. Phoenix Pools take pride in the statement: "We put Quality over price and pride ourselves in delivering a service and product that will last a life time." 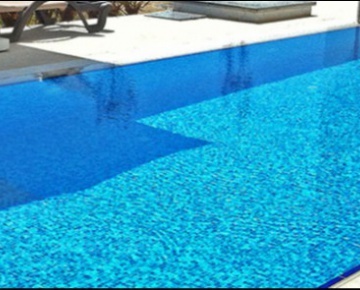 With over 35 years of experience in the swimming pool industry, WWW Pools offer excellent service at great prices. 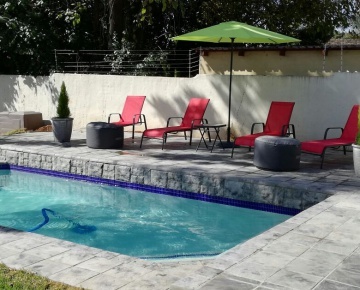 Sundero Pools builds operates throughout Gauteng and specializes in custom hand packed swimming pools using ready mix 30mpa pools, rock type pools and swimming pool renovations. With over 18 years experiance in the swimming pool industry Sundero pools offers great advice with the right price. Quality Pools has been around since 1965 and has built its reputation on the quality of its pools as well as its ability to interpret a client's designs and exceed his expectations. After-sales service is another key component of their success. Splash Pool are the leaders in small and medium size swimming pools with agencies nationwide. 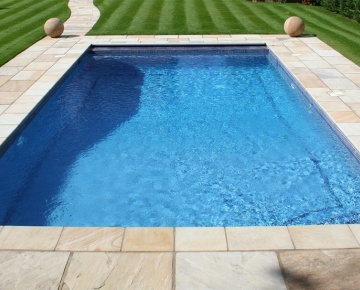 They offer a variety of DIY, semi- or fully installed pre-moulded swimming pools. Standard or spa pool options are available with the spa option including bubble blowers and heating equipment. 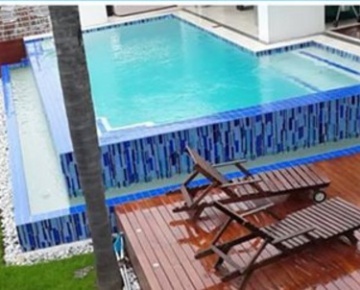 Established in 1980, Sunshine Pools has built a solid reputation and has become renowned for quality, reliability and professionalism. We specialise in creating new handpacked concrete at 30Mpa strength with a marbelite finish. All handpacked pools installed come with a 10-year guarantee as well as a certificate of compliance, and all jobs are directly owner-supervised. We provide a comprehensive service and supply a safety net FREE of charge, at no extra cost. 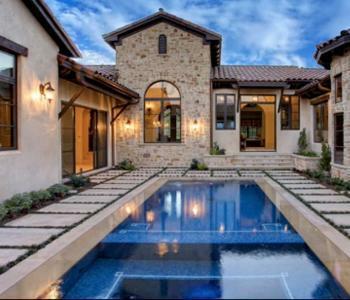 Pools 4 Us is a serious new contender in the swimming pool market. 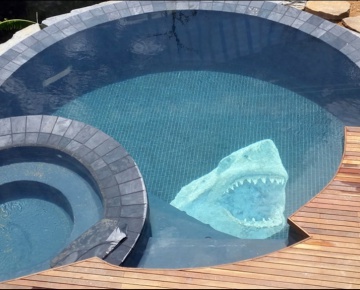 Extensive research and development has lead to them using advanced products and techniques to create create their swimming pool shells. These techniques are used extensivly throughout the USA and Australia and result in shells that do not warp and contain no fine or hairline cracks. 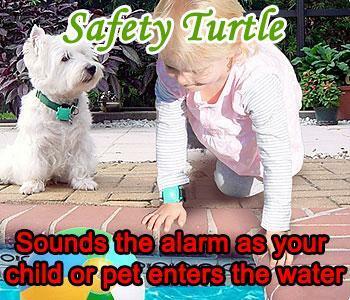 This leads to a pool shell with a significantly better lifespan. Swift Solar has over 10 years’ experience in providing our client base with top quality and expertly installed solar heating solutions as well as custom built pools. Swift Solar is ahead of the curve in regards to service and our reviews on Google confirms this as fact. We guarantee expert workmanship and quality products on all work delivered and solar panels supplied. 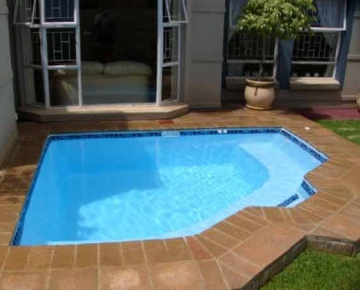 Here at Mend-A-Pool we proud ourselves in creating superb high class finish workmanship to cater for your every need. With over 20 years experience within this industry, you can have peace of mind that our well trained staff will give you the best quality finish possible. Aqua Evolution creates luxury indoor and outdoor living spaces allowing you to escape and relax around your own, uniquely designed and wonderfully functional swimming pool. Subtropical Garden & Pool Services cc is a well established company with several divisions which includes automatic or manual irrigation system installations and repairs, landscape design and construction services, new concrete of fibreglass swimming pools, renovations and repairs to old pools, closing old pools, tree trimming and felling, compost, lawn dressing, mulch and top soil, 8 types of instant lawns, chemical and organic fertilizers, herbicides and pesticides, water features, koi ponds and cobble edging. Curtis Pools is a proud member of the NSPI (National Spa and Pool Institute) and has garnered many awards over the years at their annual Pool Of The Year Awards. These include various gold and silver awards as well as the coveted Regional Pool of The Year Award. Russ Curtis and his team focus on building the best quality swimming pools, excellent customer service and uncompromising ethics. These cornerstones have ensured that Curtis Pools continues to net these industry awards every year. 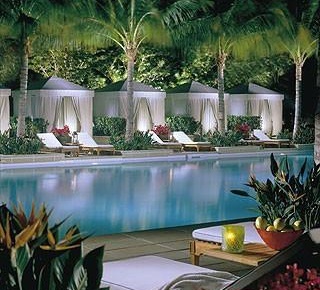 Hawaiian Pools' award-winning swimming pools will enhance your surroundings and increase the value of your property, giving you a solid return on your investment.